Recently we were invited to try out an old favorite with a new twist! 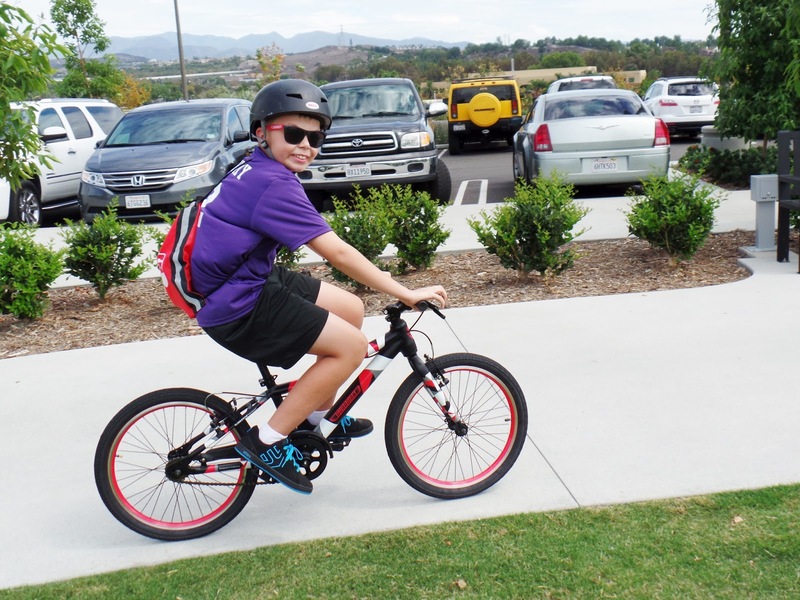 Guardian Bikes feature the newest technology to keep your kids safe while they ride. after a bad bike accident injured his grandfather. simultaneously with one hand lever. SureStop prevents kids from going over the handlebars, keeping them safe. My kids loved the stylish colors and designs! I loved how light they are and how fast they are to put together right out of the box! making the bike harder to tip over and easier to ride. 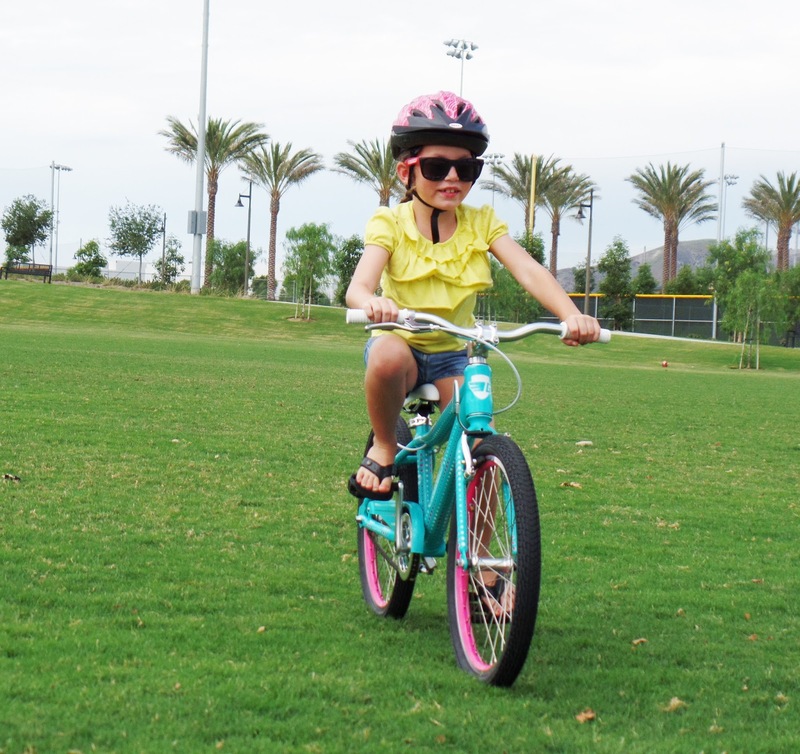 -Guardian Bikes’ steering components make it easier for kids to steer as they ride. -Mostly made of aluminum, Guardian Bikes are easier for a child to control due to their light weight. Knott's Berry Farm 2016 Season Pass!